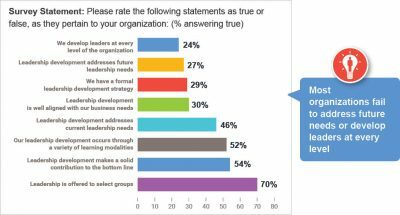 Only 29% indicate that their leaders are good at listening, and a meager 17% claim their leaders are good coaches. 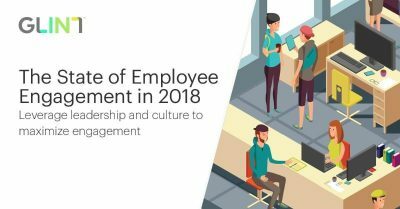 To be engaged, employees must trust leadership. About three-quarters of respondents believe engagement is highly linked to supervisory rel..